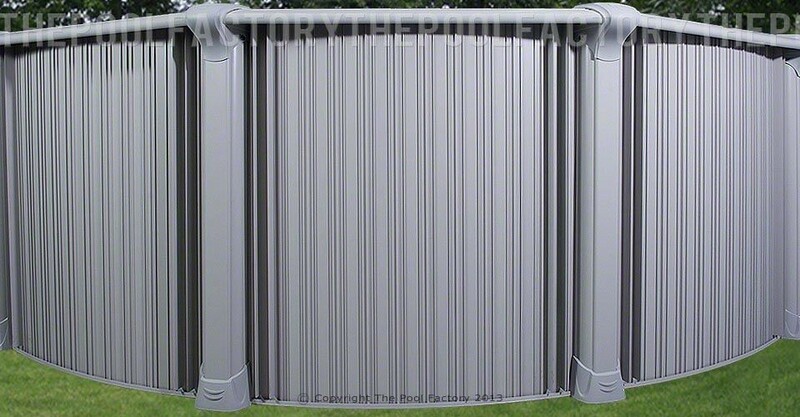 The Intrepid features 54" high extruded aluminum interlocking wall panels that are completely corrosion resistant and unmatchable in strength. 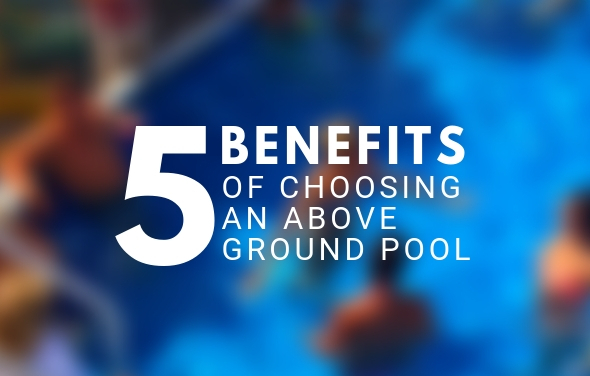 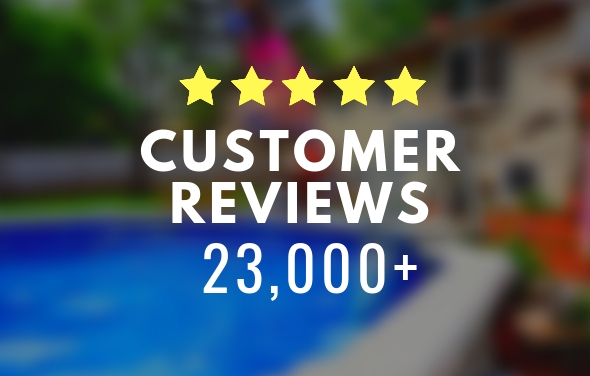 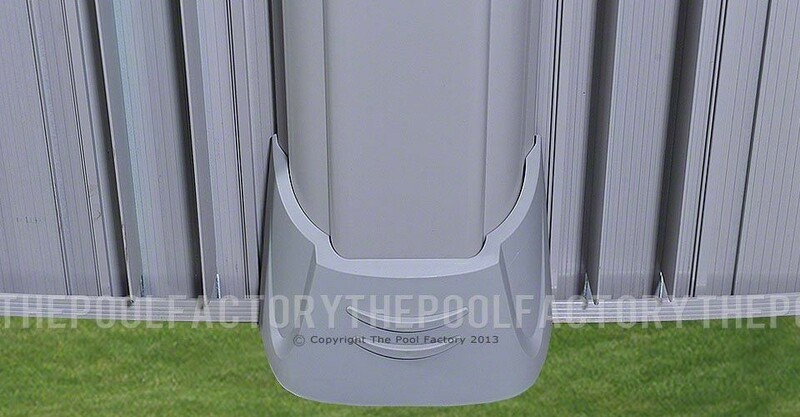 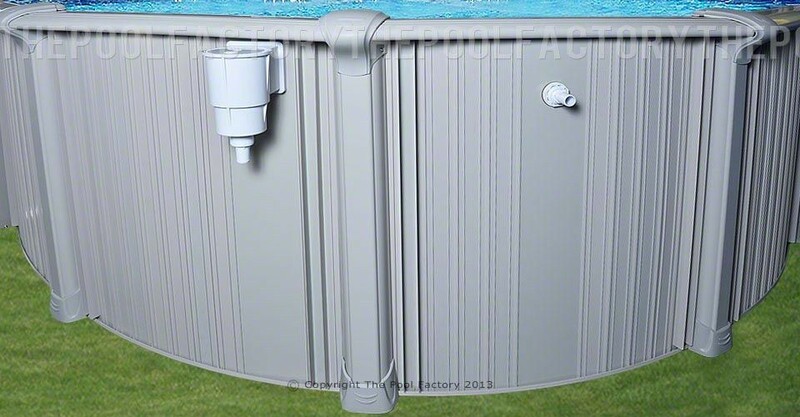 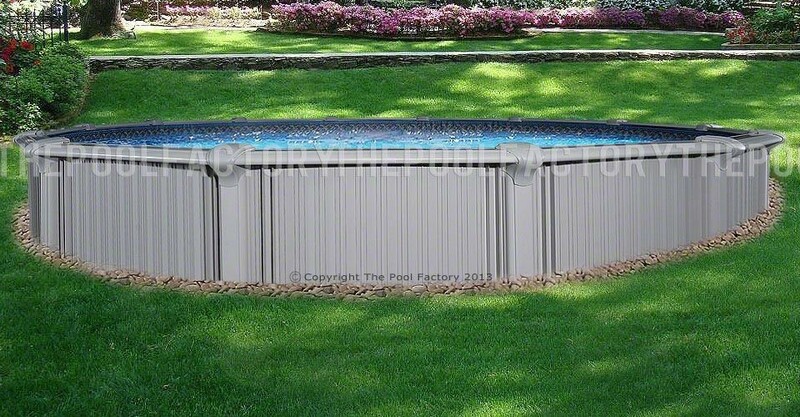 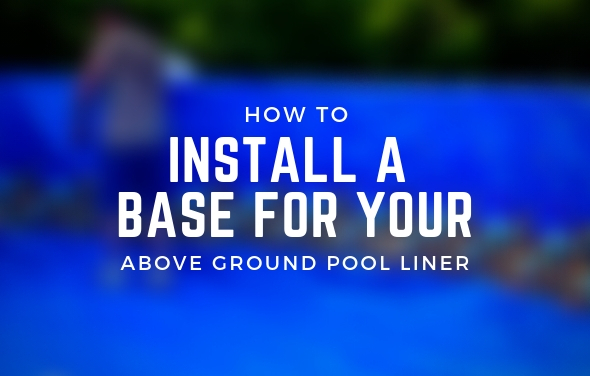 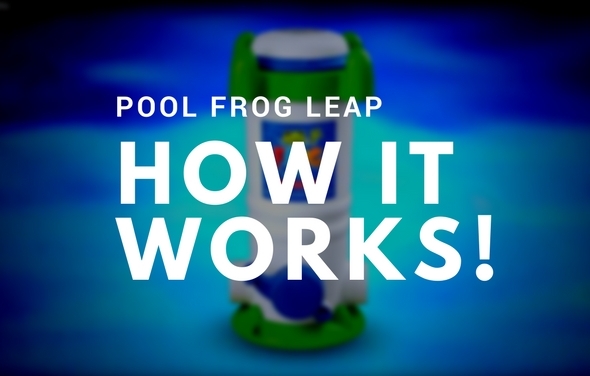 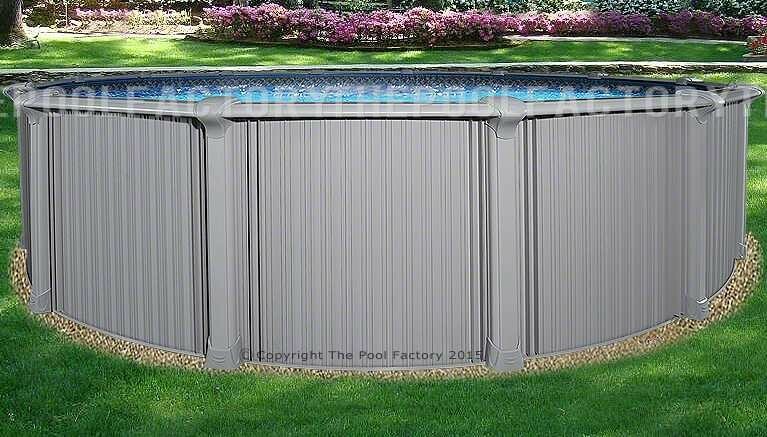 The heavy grade extruded aluminum top ledges, uprights and tracks add extra support to this superior pool making it ideal for a semi-inground installation. 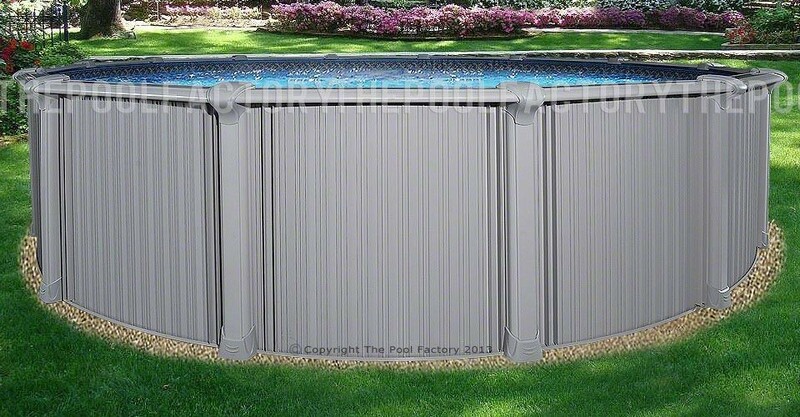 All of the aluminum components are powder coated to ensure a beautiful finish that will last for many years to come. 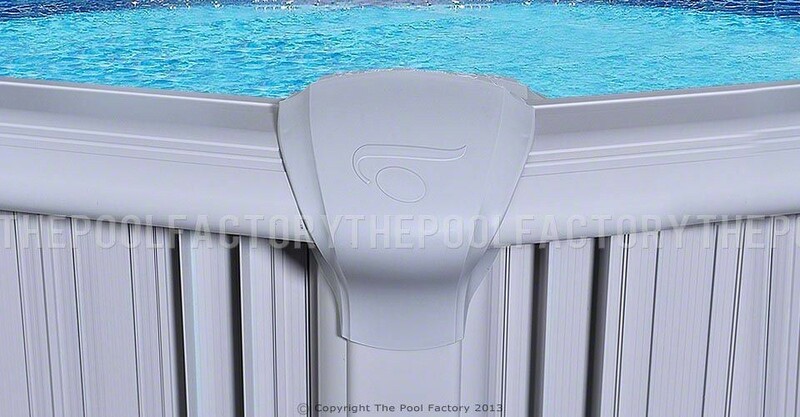 Best of all, the Intrepid is backed by a manufacturer's lifetime limited warranty and is proudly made in the USA.